Squish, connect, and create with Bunchems! 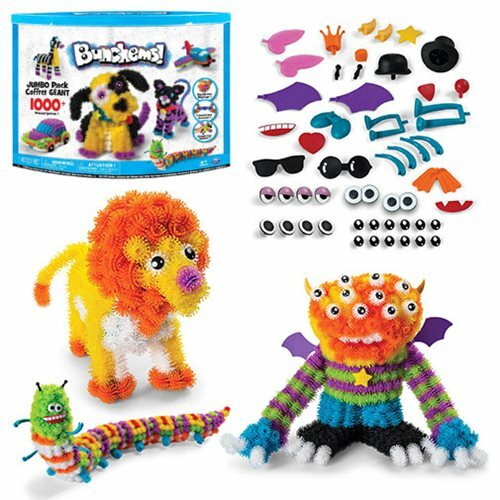 Your little ones can use the included guide book to build things like a puppy or they can use their imagination and build their own creature. The best part of Bunchems is your child can create, pull them apart, and re-create again and again. Spend hours of endless play with Bunchems!